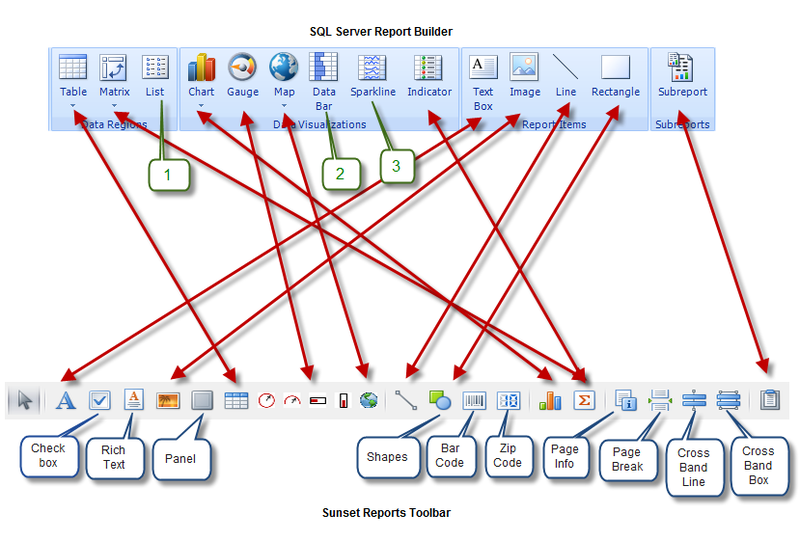 Another type of bar code that Sunset Reports can create is a Data Matrix code. It is is a two-dimensional matrix barcode consisting of black and white “cells” or modules arranged in either a square or rectangular pattern. The information to be encoded can be text or numeric data. Usual data size is from a few bytes up to 1556 bytes. The length of the encoded data depends on the number of cells in the matrix. Error correction codes are often used to increase reliability: even if one or more cells is damaged so it is unreadable, the message can still be read. A Data Matrix symbol can store up to 2,335 alphanumeric characters. 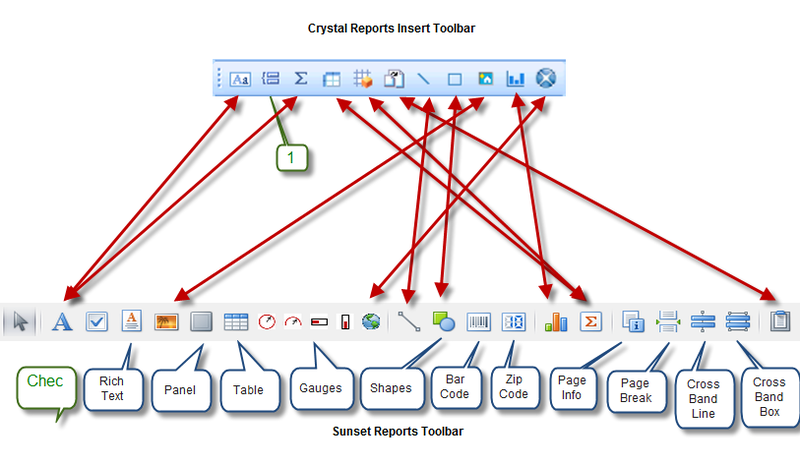 A new feature added to Sunset Reports includes a barcode type Intelligent Mail. The Intelligent Mail Barcode (IM barcode) is a 65-bar code for use on mail in the United States. This barcode is intended to provide greater information and functionality than its predecessors POSTNET and PLANET. Intelligent Mail barcode has also been referred to as One Code Solution and 4-State Customer Barcode abbreviated 4CB, 4-CB or USPS4CB.